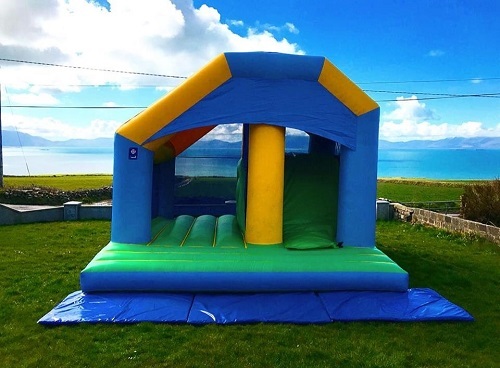 This large & impressive bouncy castle is finished in yellow & red, it is party themed. 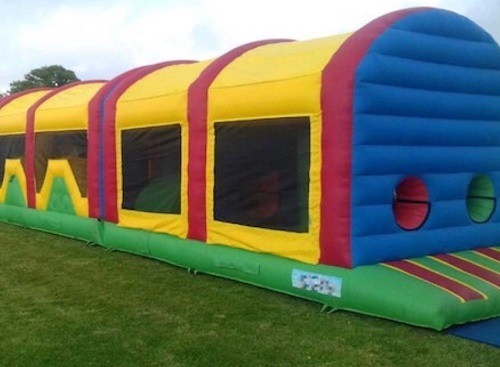 This bouncy castle is guaranteed to give all day enjoyment for all the family. Suitable for children of all ages. 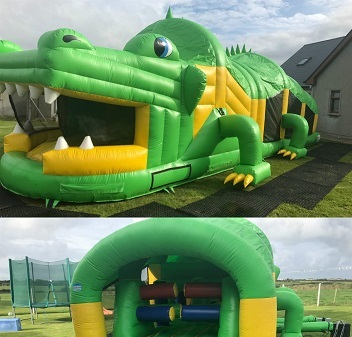 This inclosed combi castle with a 6ft long mini slide attached through a front opening. This bouncy castle is finished in bright colourful balloons. 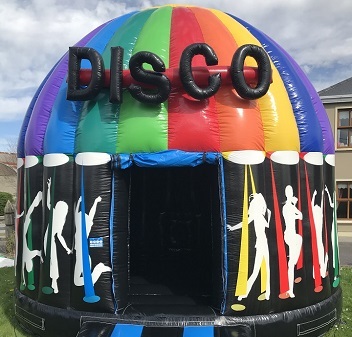 No need for a DJ for your parties anymore, ur disco dome come with a sound system which you can either play your own music by simply plugging your phone in. This unit comes with a high Slide including Tunnels, Rock Climbing Wall, Bish Bash & Bouncy Areas all along the inside! Ideal for all ages. 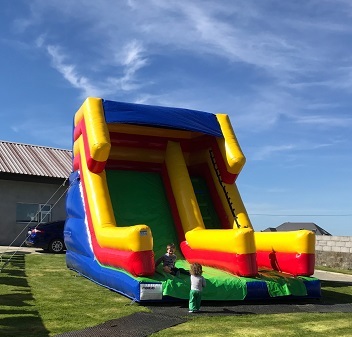 This is a huge 18ft Super slide fitted with high walls at the top and a long landing area. This is a huge hit with both boys and girls and of all ages to enjoy! 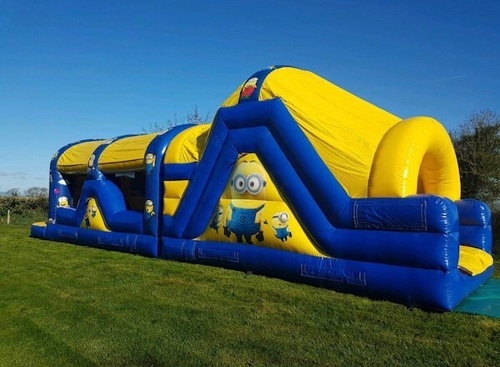 This popular themed 40ft Minions Obstacle Course will be a huge hit & guaranteed to turn heads! What better way to celebrate than watching the kids can crawl, jump, climb & slide with their favourite movie characters. 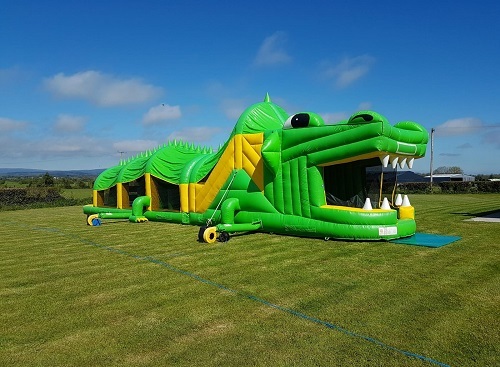 This massive 53ft Crocodile Obstacle Course will be the highlight of any party or special occasion, impressing all in attendance by its sheer size & quality design - bish-bash obstacles, rock climbing walls, slides & bouncing area! This super long Multi coloured Obstacle Course is a laugh a minute, frantic race to the finish through 60ft of an obstacle course with jumps, ladders and slides aplenty for kids of all ages to enjoy!